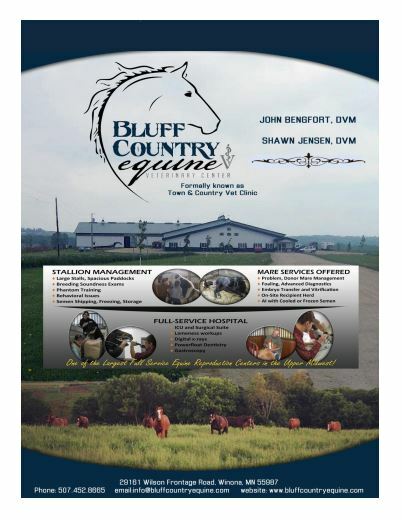 In the market for a new or used trailer? 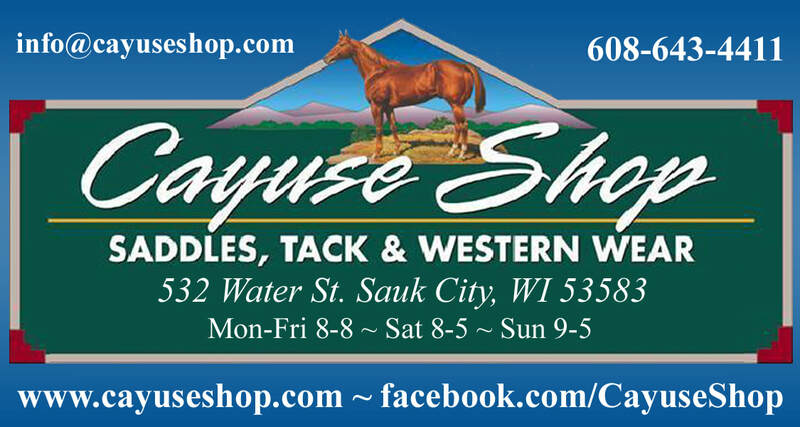 ​Visit Wisconsin NBHA's exclusive trailer sponsor! ​At Purina, we measure greatness by the animals we feed. It’s what drives our research year in and year out. Because if there’s greatness on the inside, there’s greatness on the outside. It’s unmistakable. Please contact your local Purina dealer to learn more. How does a Two-time Barrel Racing World Champion stay focused before the National Finals Rodeo? 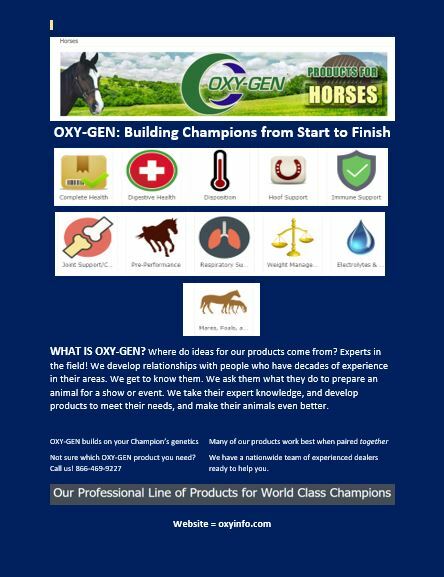 Watch how Purina Ambassador, Brittany Pozzi, prepares through the stress of barrel racing season, and how Outlast™ Supplement supports gastric health so her horse can focus on the things it needs to do. Like winning.